I'm sure Takoma Park, Montgomery County, and many other Maryland cities and counties would like to take concrete steps to address our country's gun-violence epidemic, locally. But cities and counties can't act because Maryland code preempts localities from passing gun laws (Md. PUBLIC SAFETY Code Ann. § 5-104; full text below). How about initiating steps to change that bit of state law, to allow cities and counties to enact regulations that are more restrictive than the state's? 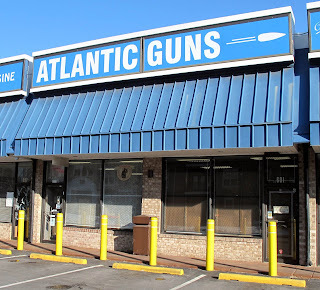 I'll note that Maryland state laws that restrict certain firearms categories have been upheld in court this year, and just this week the Supreme Court declined to take up the ruling of a federal appeals court in Chicago, which upheld a City of Highland Park 2013 ban on semi-automatic weapons and large-capacity magazines. These facts suggest to me that key arguments against a Maryland state law change won't wash. 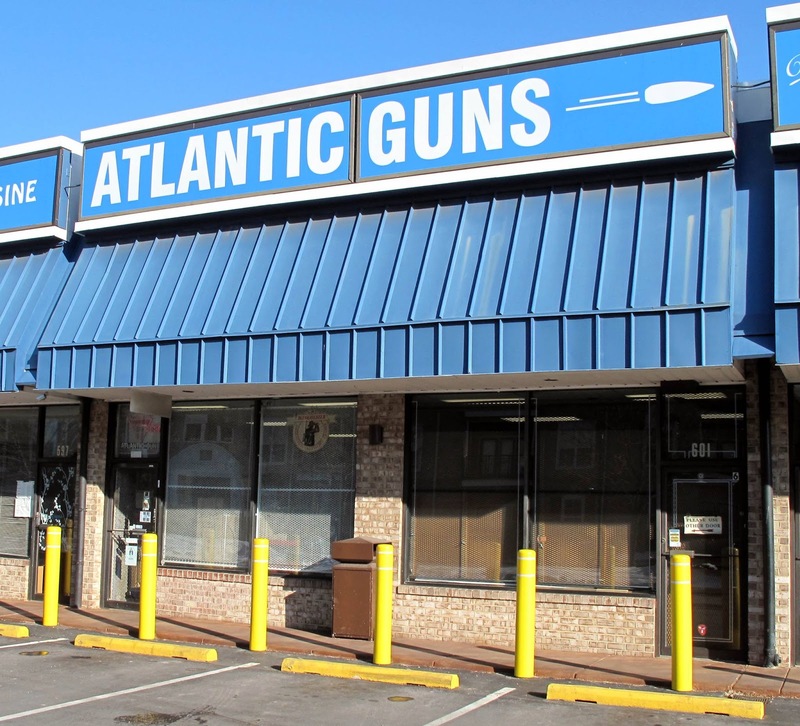 The court rulings establish that localities may regulate firearms and that Maryland may enact laws more restrictive in regulating weapons than federal laws. I'd welcome working with you to address the very important issue of gun violence. Please do let me know your reactions to my request. This subtitle supersedes any restriction that a local jurisdiction in the State imposes on a sale of a regulated firearm, and the State preempts the right of any local jurisdiction to regulate the sale of a regulated firearm. I've only lived in Takoma Park for a year but I've read a lot of garbage with Seth's name on it. This is just one more thing to add to the list.